I was not tagged for this, but then again I never am. I'm just gonna do it because I feel like it. The Lunar Chronicles. I honestly couldn't care less about this book series. Everyone loves it, I just think that it's okay. I just don't think that it's anything to write home about, you know? Let it Snow. 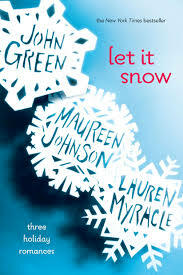 It's a book written by three authors, entered around the winter time. The title is literally a winter song title. You can't get more wintery than that. The Witches. 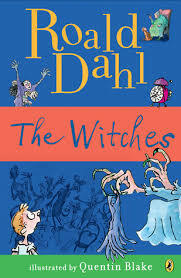 By far my favourite Roald Dahl book. I love his writing, but the Witches is a straight masterpiece. I really need to reread that book. It just brings back all my warm and fuzzy childhood memories and feelings. 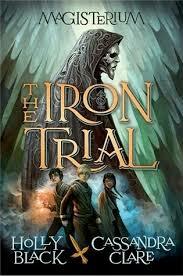 The Iron Trial. I love that book. I read it in basically one sitting. It was just perfect, the amount of action and the angst of the main character was perfectly evened out. 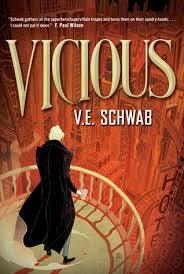 Vicious by Victoria Schwab. Everywhere I look, it's there mocking me because I haven't read it yet. 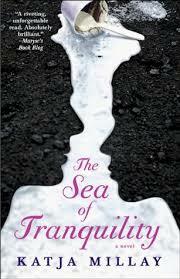 Sea of Tranquility by Katja Millay. I love this book so much. It has to be one of my top 5 favourite romances. It is just so beautiful. it isn't even really about the romance. It's about love and loss and getting through tough times. I love it. 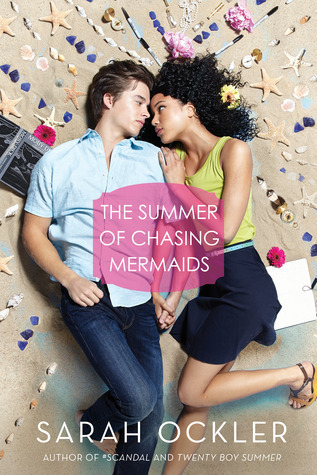 The Summer of Chasing Mermaids. I was so excited for this book. Then I read it and I had excepted something completely different, it just fell flat. Harry Potter, all the deaths made me sad, but they had to be there for the story to reach it's full potential. There is nothing I would change about Harry Potter. i wouldn't be able to find it in myself to do that.